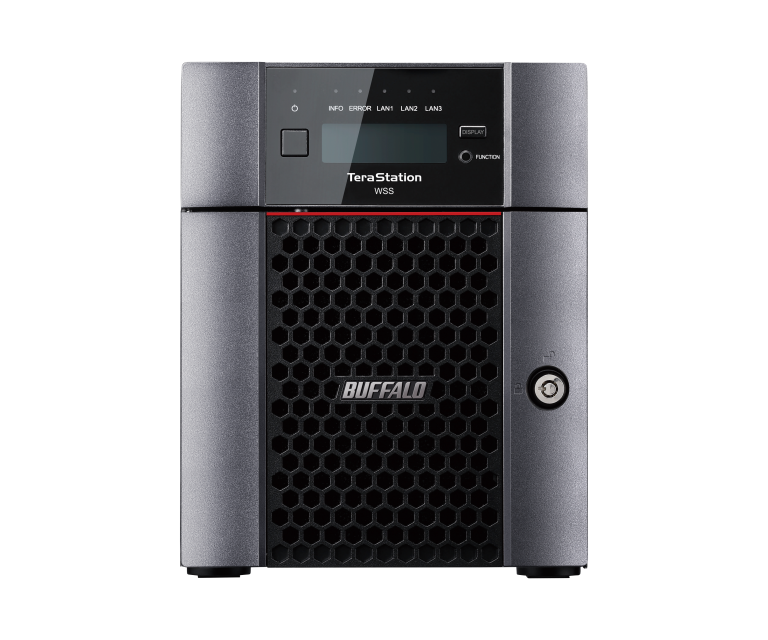 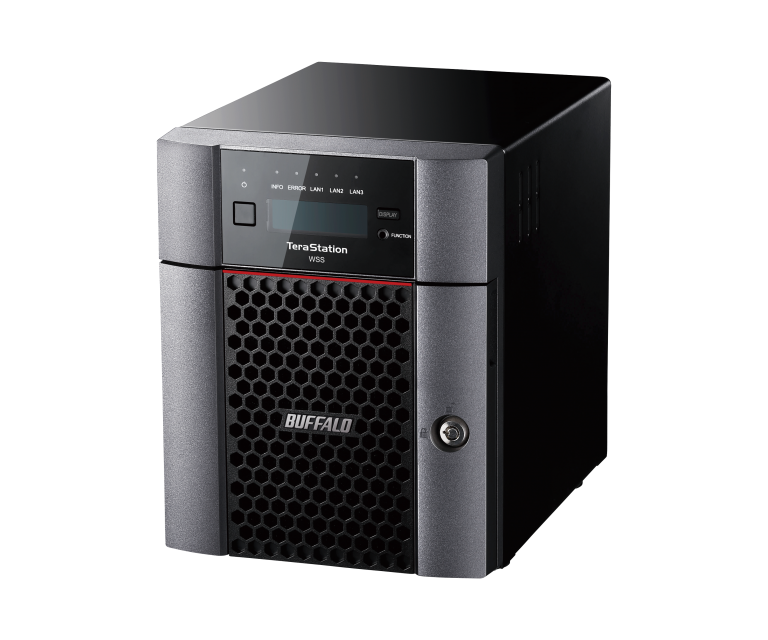 Buffalo’s new TeraStation™ WS5420DN with Windows Storage Server 2016 Workgroup combines four hard drive, high-performance network attached storage with the power and convenience of Windows operating system, fully populated with high-reliability hard drives. 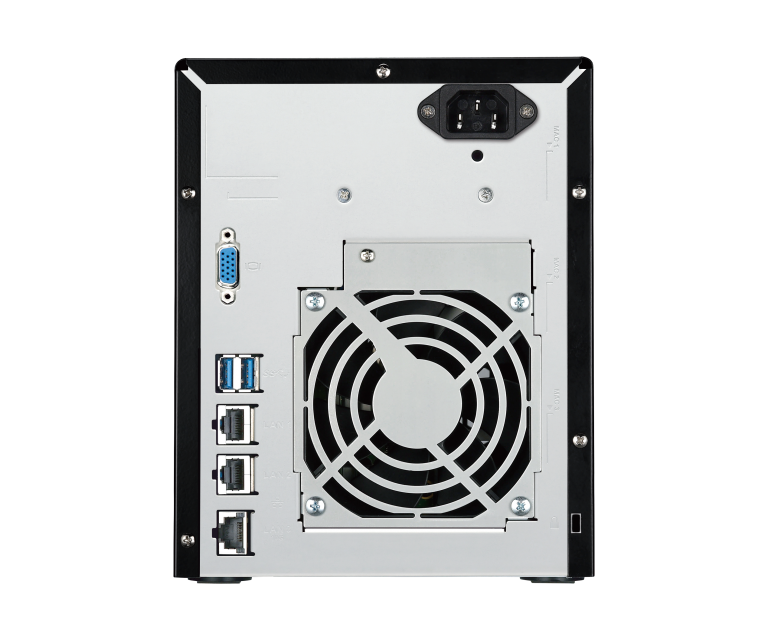 The WS5420DN comes equipped with the powerful Intel® Atom™ Processor and 8GB of fast DDR3 memory installed. 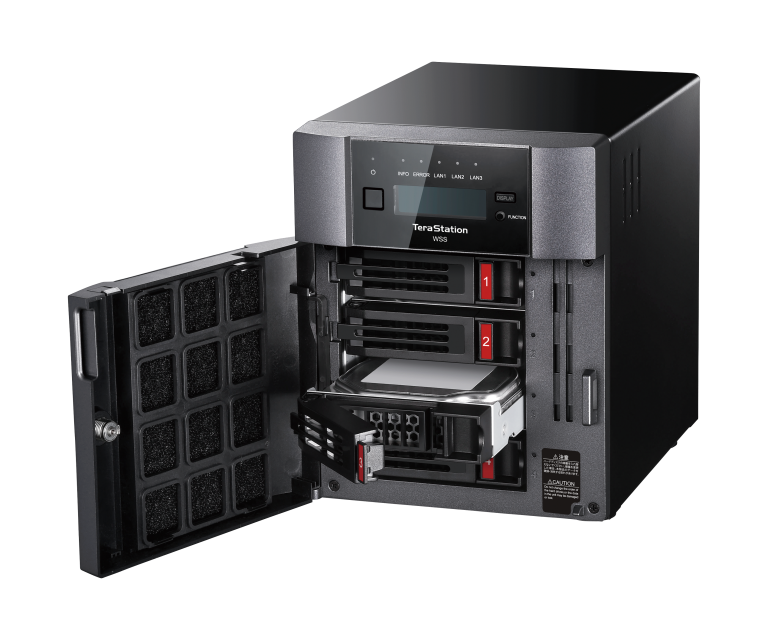 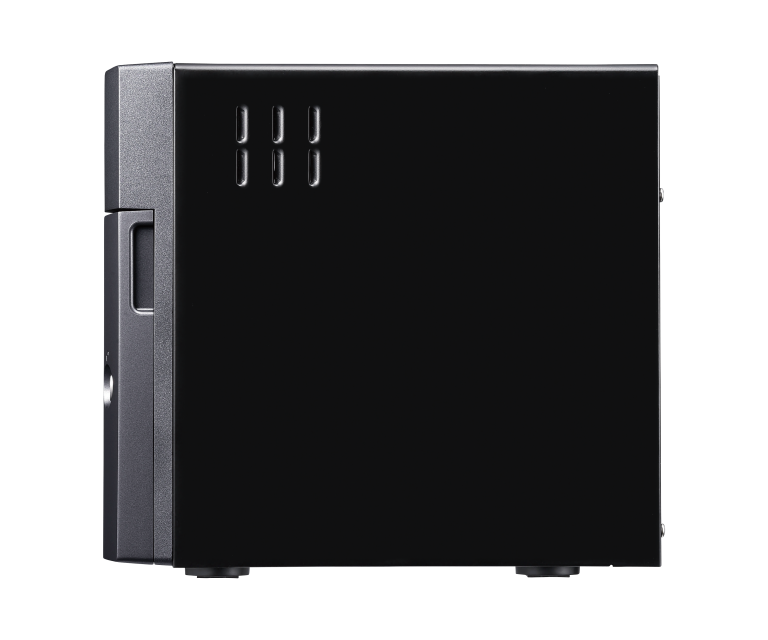 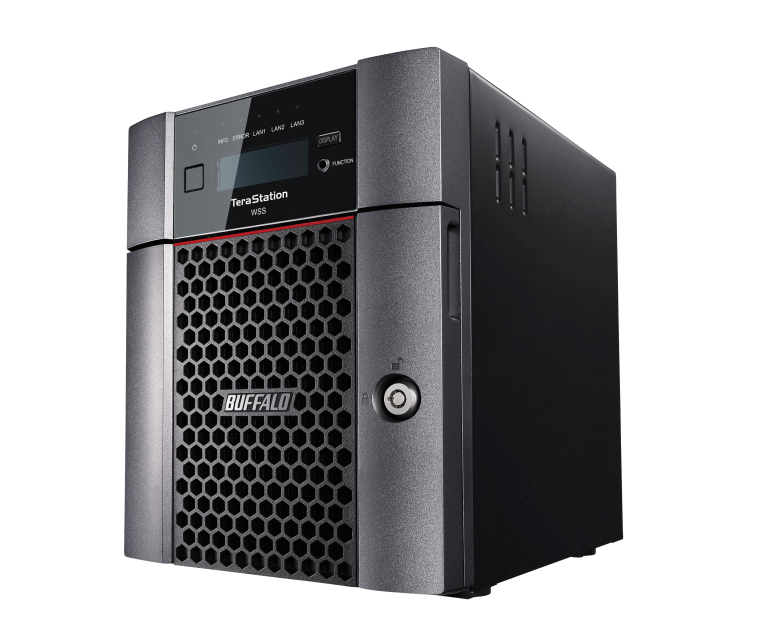 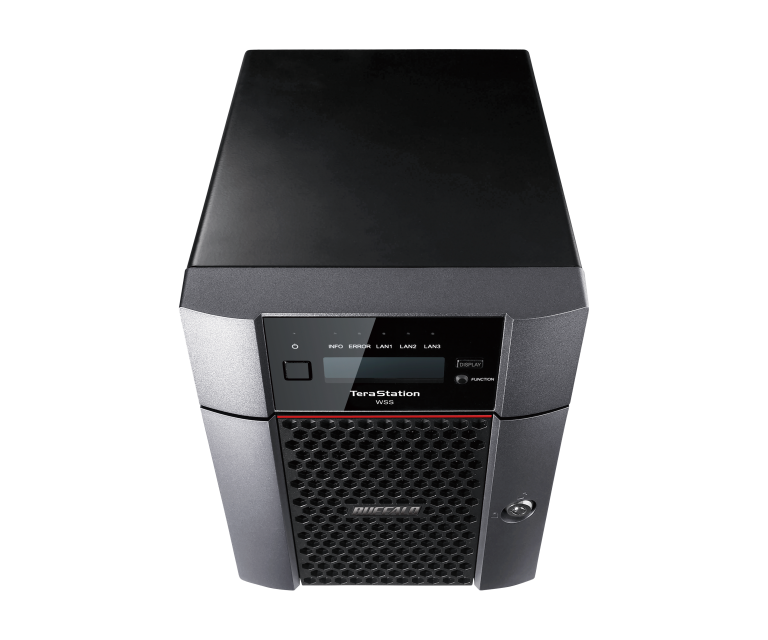 It is designed to guard against failures and prevent downtime with four hot-swappable drives. 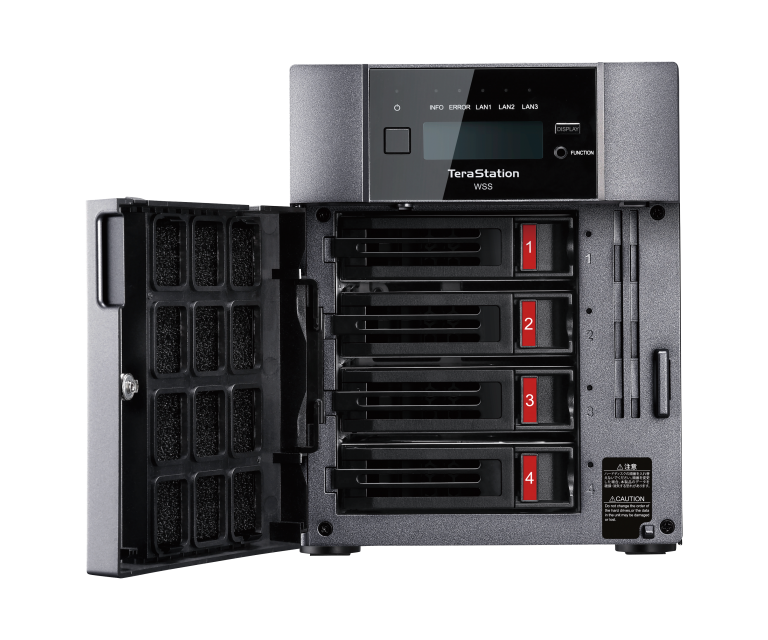 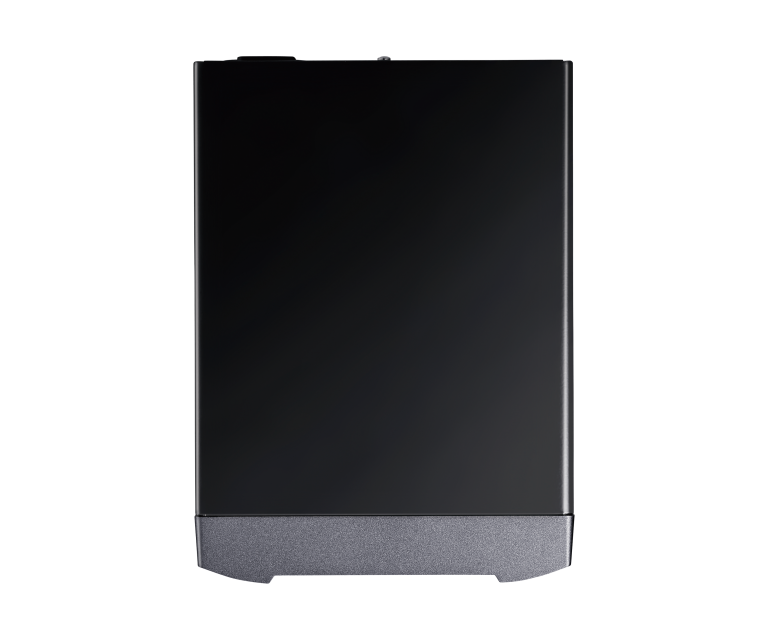 Available fully populated with 8, 16 or 32TB capacity.